The 20mm f1.7 II is released in Japan, anybody found any reviews for this yet? I am visiting Japan right now. Amazon says they have it in stock. 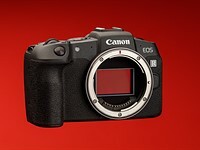 I am very tempted to just order it and find out for myself if there have been any improvements in autofocus and noise.